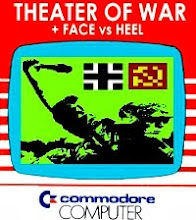 I've decided to publicly release my entire collection of VIC-20 games into a single zip archive. 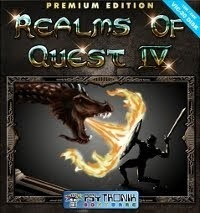 This also includes the full commercial version of Realms of Quest III that was released in 2009. Included with these is the VIC-20 VICE Emulator for convenience along with instructions. 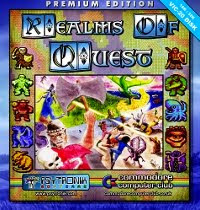 If you are interested in getting most of these games in a commercially-produced package which includes floppy disk and a 36-printed manual, please visit http://www.psytronik.net. This collection has no instructions for realms of quest 1+2. Other than that it's PERFECT! Thank you William. 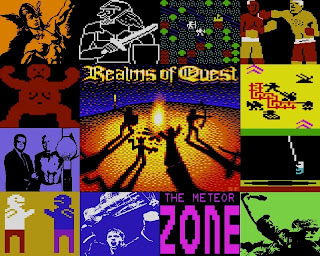 The instructions for realms 1 and 2 are included in the game menu itself. I started off with a vic-20 way way back when I was in the USAF in 1983 or so. Some friends at the time took me to a giant military store where we bought it. To be honest though, while I played the death out of my machine I wasn't quite happy because other people around me had computers that had 64k of ram and mine only had 4 on a good day! I did, however, find programming (in basic :) ) the vic-20 much easier and more satisfying than programming the c-64. I could write programs with animation and sound on the vic, and the programs for the 64 were completely silent. 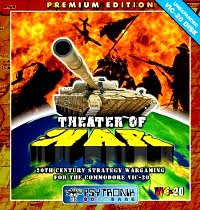 I got my first vic 20 after winning it in a contest sponsored by Pepsi when I was 9 years old. I collected bottle caps from my grandmother's bottle cap can and spelled V I C 2 0. I did eventually get upgraded to the C64, but I always liked the way the vic 20 looked. I just got a 1514 cable working recently. I am tripping mad that you are putting out this bundle! I would really like to try your games, but the download links doesn't function anymore... :( Could you upload it again or send me via mail?